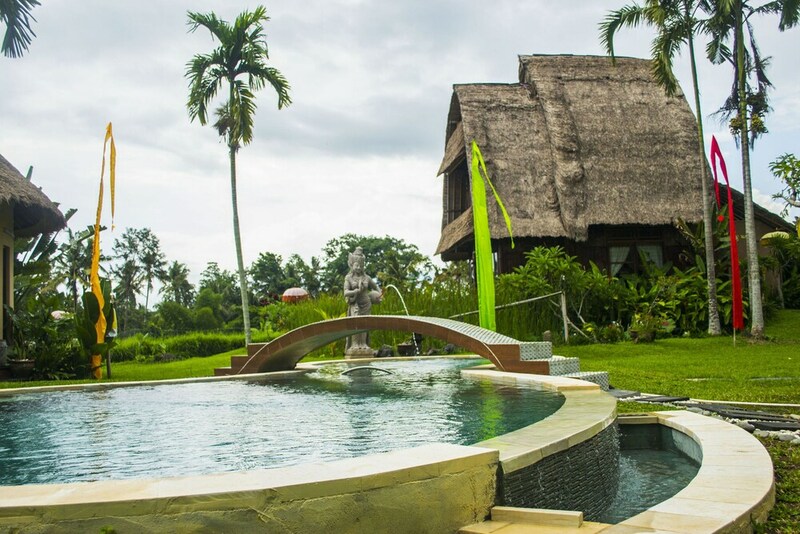 Include these best budget hotels in Ubud as your top considerations for an affordable stay up in Bali’s popular central highland region. 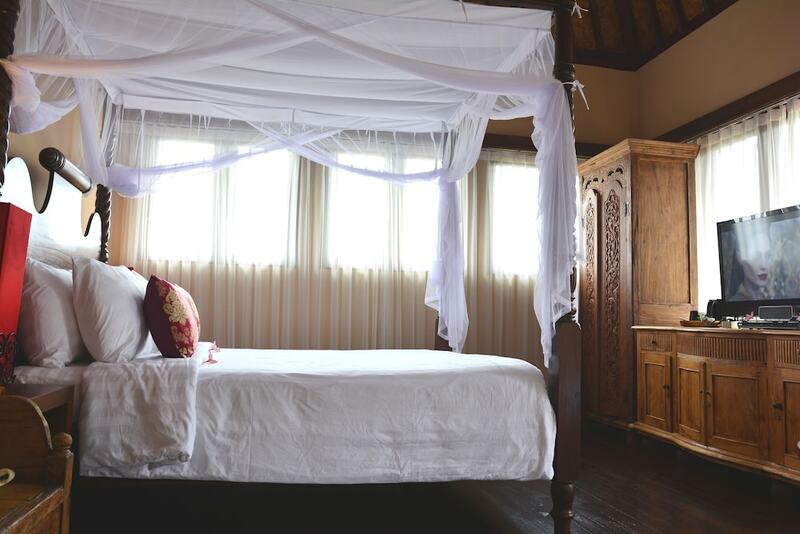 Comforts and great features don’t have to be costly. 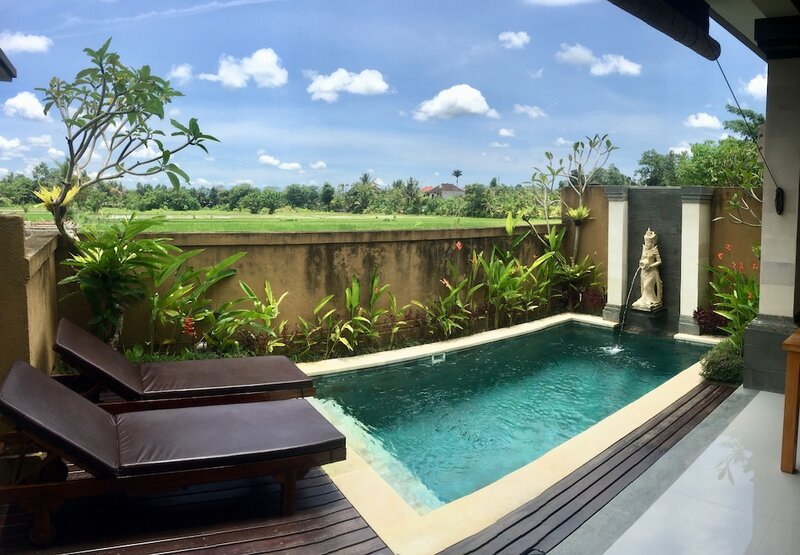 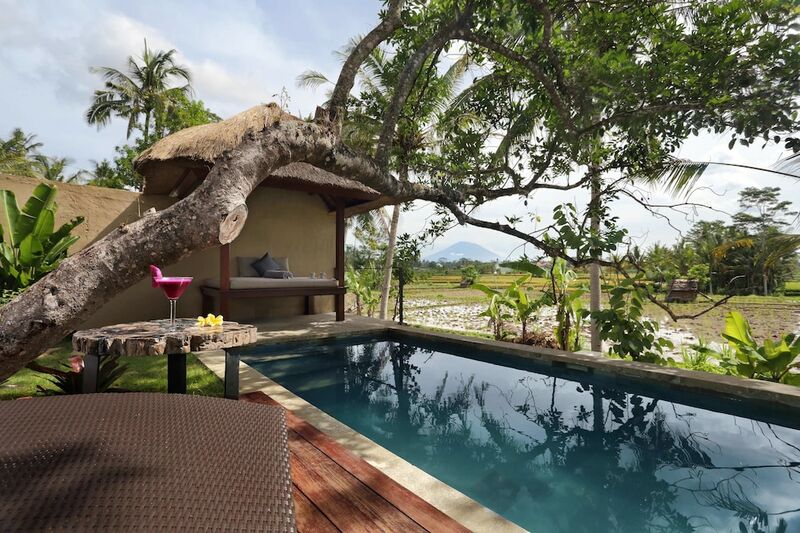 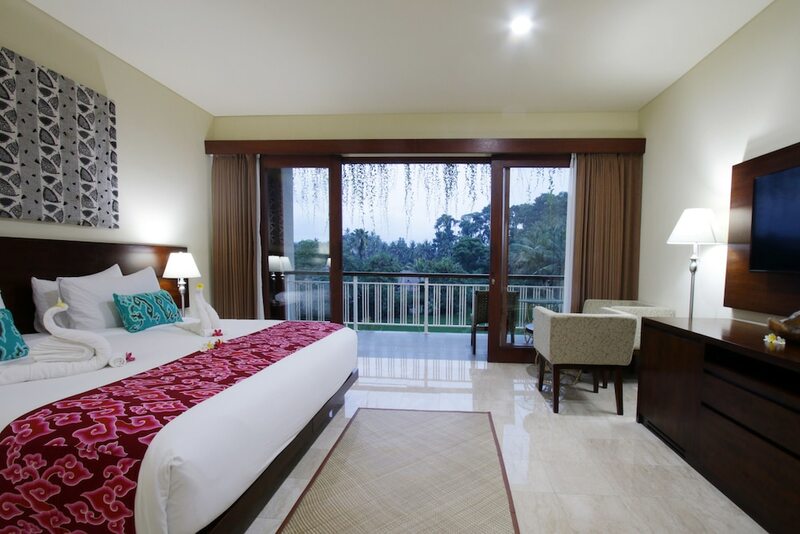 In fact, these hotels offer good quality rooms and amenities that are ideal for price conscious travellers to Ubud. 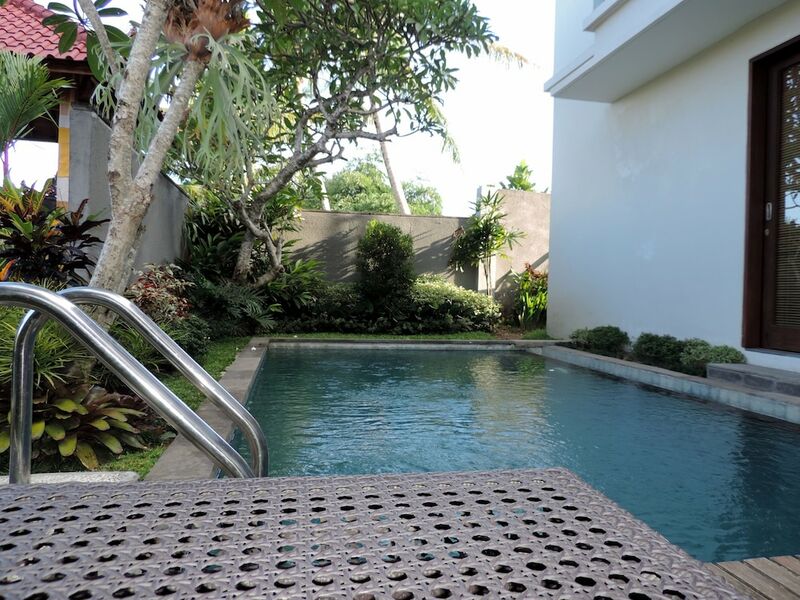 These come in selections of three and four-star recommendations with room rates ideal for any budget. 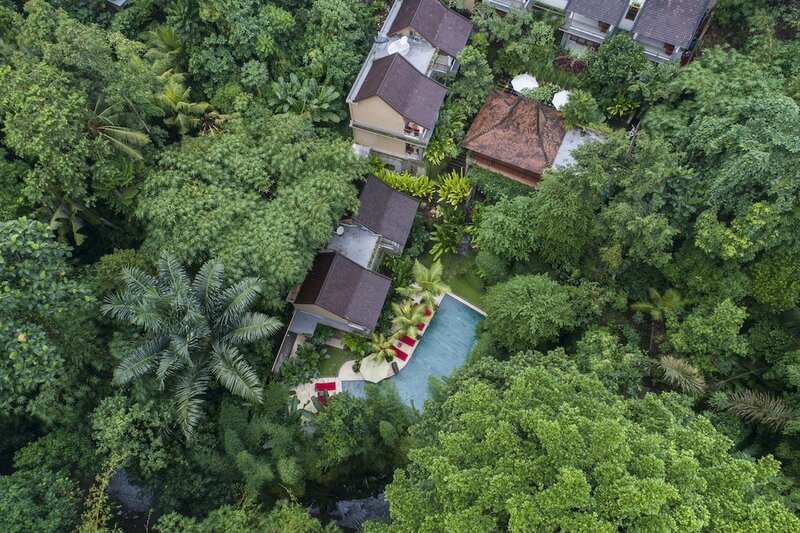 These most affordable hotels in Ubud also let you better plan your travel budget so that you can experience more of the other pleasures on your next holiday, from inspiring treks, mountain excursions and river rafting down the Ayung, shopping for curios at the Ubud Art Market, or enjoying organic delights at one of the health cafes in downtown Ubud.